Famous Toastery story began in 2005 in Huntersville, N.C. in a small house-turned-restaurant where best friends Brian Burchill and Robert Maynard opened their first breakfast spot. News of their fresh-made breakfasts and fun atmosphere spread. The concept quickly grew to three locations, serving new and loyal clients dishes such as made-from-scratch portabella mushroom benedict and avocado omelets. Never compromising fresh ingredients or amazing service, the demand for Famous Toastery kept growing. 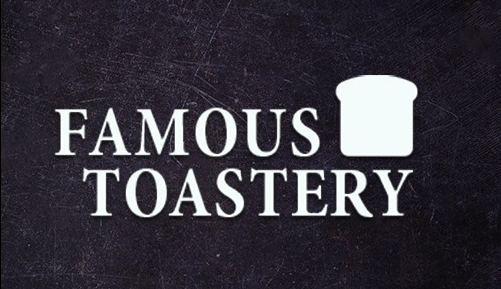 To satisfy its family of patrons’ pleas for more locations, Famous Toastery evolved into a franchise system in 2013. 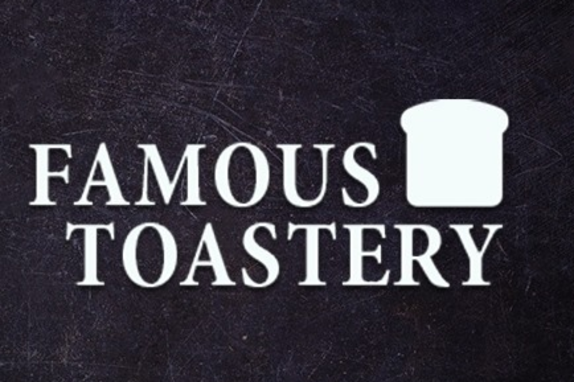 Dining customers always can expect impeccable service because at Famous Toastery, “every server is your server.” Breaking through the boring casual breakfast segment, Famous Toastery will continue spreading its success to new communities across the United States.